Special Collections' exceptionally strong photographic collections began with a gift in the late 1960s of Edward Weston's project prints. The photographic collections, now numbering close to half a million items, have continued to grow through the acquisition and archival gifts of works by important contemporary photographers working in both the documentary and fine art tradition. Ansel Adams. Holdings include several hundred UCSC views, representation from the Fiat Lux series, and several individual prints. Morley Baer. Includes photographs of California landscape, vernacular buildings, and architecture by nationally known architects. Ruth-Marion Baruch. 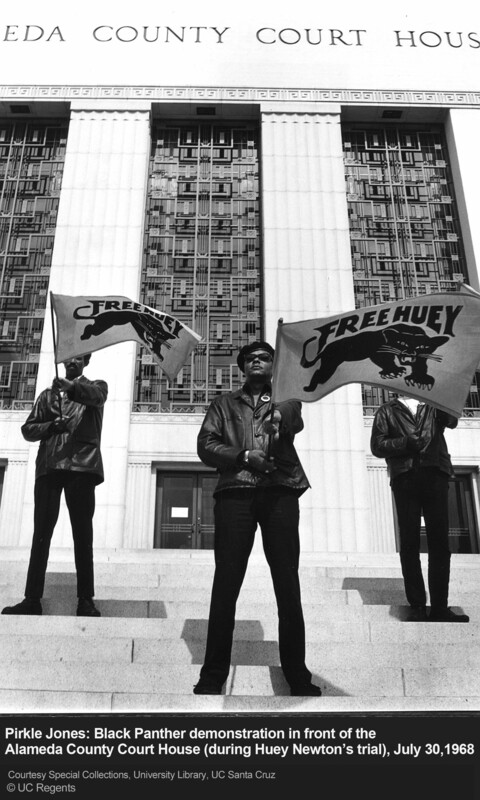 Includes photographs relating to 1960s San Francisco Bay Area, documentation on Haight-Ashbury, and the Black Panther Party. Pirkle Jones. Includes photographs documenting California towns and their residents. 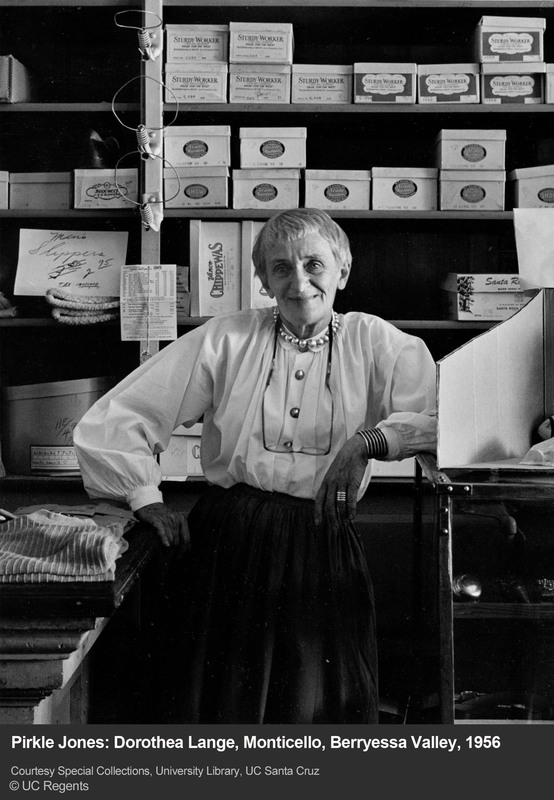 Jones was known for collaborative photographic projects with Ansel Adams, Dorothea Lange, and Ruth-Marion Baruch. Erik Lauritzen. Includes fine art photography, abstractions, landscape of the American West. Edward Weston. Includes silver gelatin prints printed by Bret and Cole Weston with Dody Thompson under the supervision of Edward Weston. This collection requires advance notice for access. Patrons may request to view a maximum of 20 prints per day. Patrons may not touch the photographs or matting. Special Collections staff will display requested prints for viewing purposes. 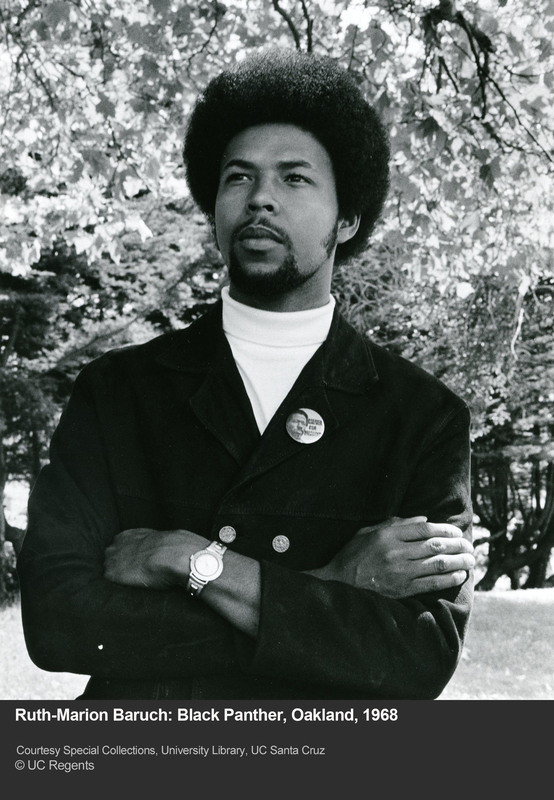 Please contact Special Collections and Archives at least 24 hours in advance to request access. Brett Weston. Includes fine art photography, landscape of Central California coast and Mexico, and abstractions. Wynn Bullock. Master mid twentieth century photographer; work includes landscapes and views of Central California coastal areas, figurative work, and color light abstractions. Edna Bullock. Includes fine art photography with emphasis on work in the figurative tradition. Verna Johnston. Studies of nature, animals, and landscape in the American West are included. Branson DeCou. Documentary photography, travel views from five continents in first half of 20th Century make up this large collection; includes over 10,000 hand painted lantern slides. Also, see our digitized Branson DeCou slides. Additionally, Special Collections has approximately 50,000 local historic photographs—from aerial views of the Northern California Coastline to depictions of the city of Santa Cruz at the turn of the century. 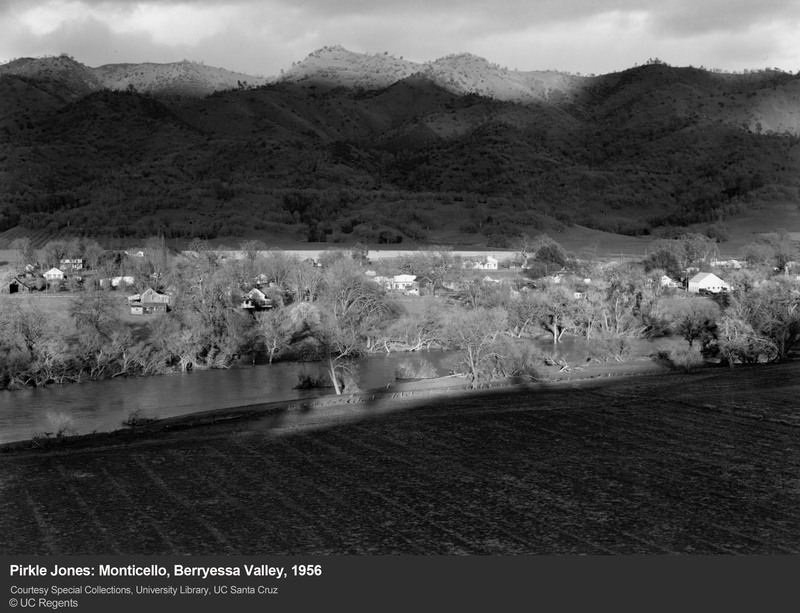 See our list of aerial photographs, including digitized photographs. 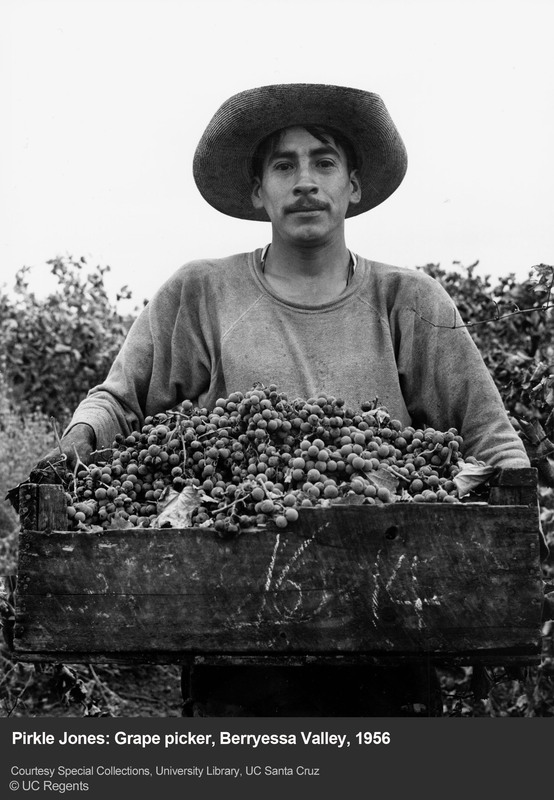 Also, see our Santa Cruz County History Digital Collection. A small number of works demonstrating the evolution of photographic formats from daguerreotypes to digital prints are also collected. List of photographers whose work is represented in the collection. 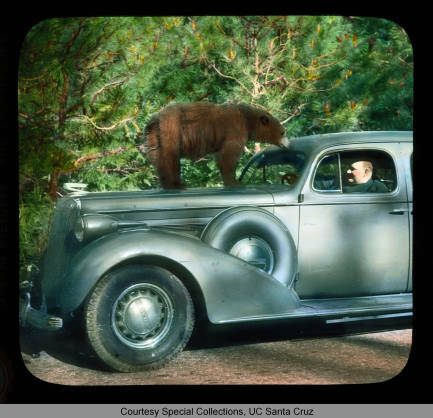 Image: Yosemite National Park: bear (Ursus americanus) on the hood of a 1936 Buick, with Branson DeCou inside the car. 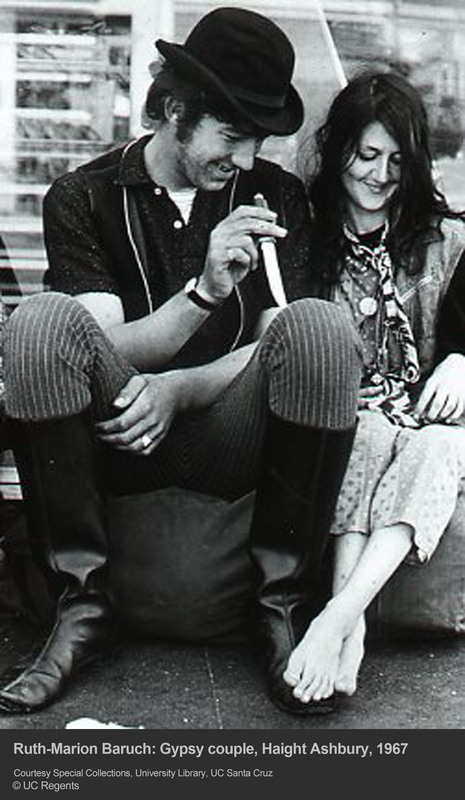 Branson DeCou archive. 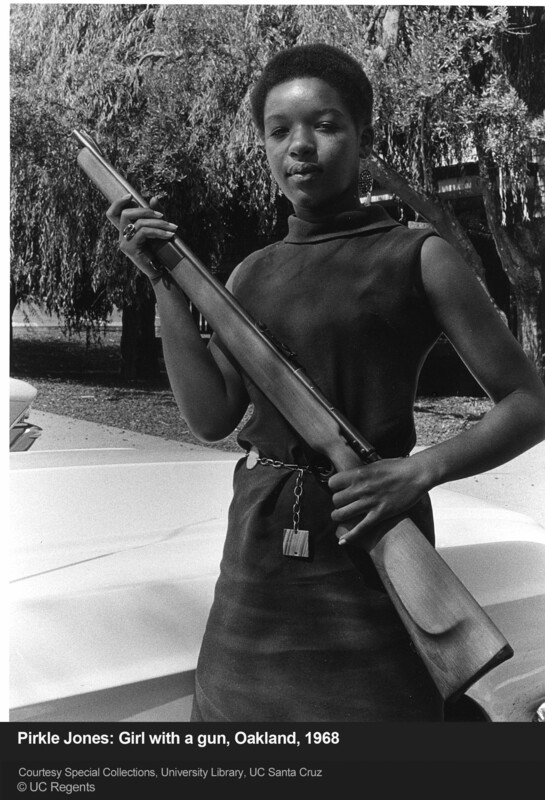 Special Collections and Archives, University Library, University of California, Santa Cruz. 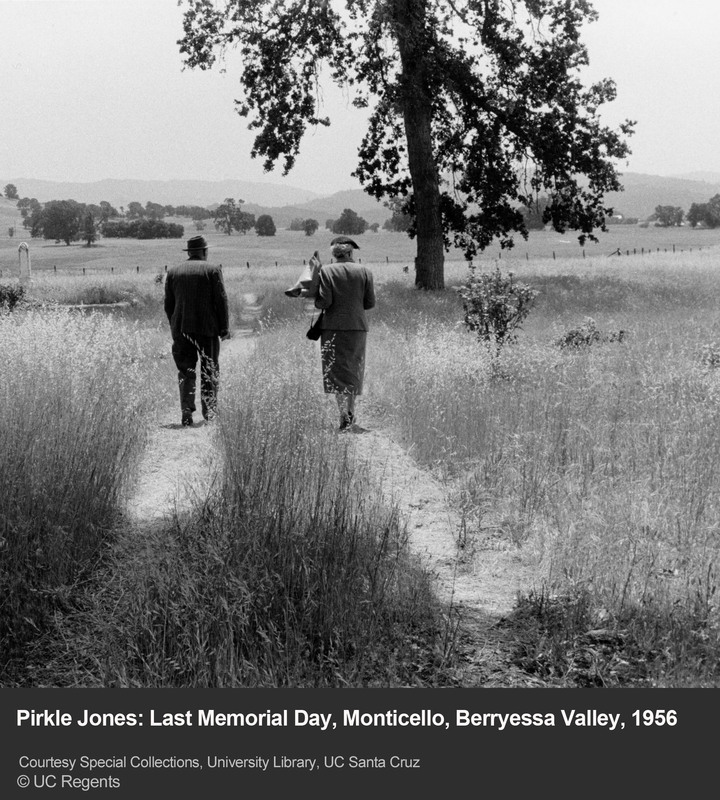 Ruth-Marion Baruch (June 15, 1922-October 11, 1997) and Pirkle Jones (January 2, 1914-March 15, 2009) were documentary photographers and educators who captured California's people and communities throughout much of the twentieth century. 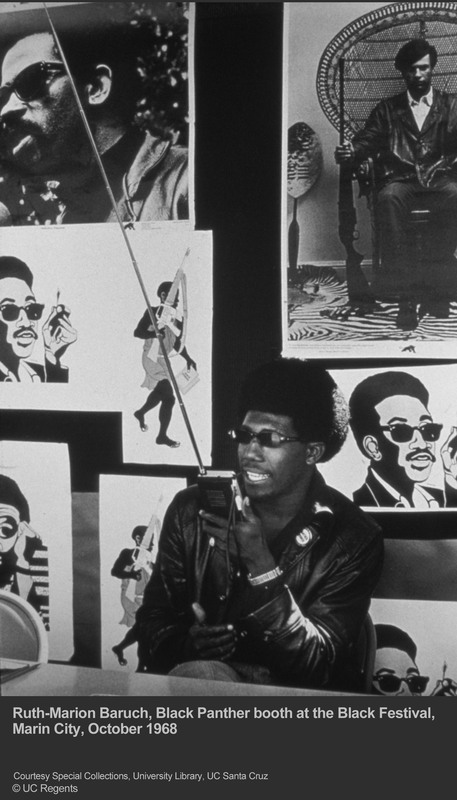 Together they created the now-iconic 1968 photographic series The Black Panthers, a project that would prove as controversial as it was popular for its sympathetic portrayal of a maligned community. 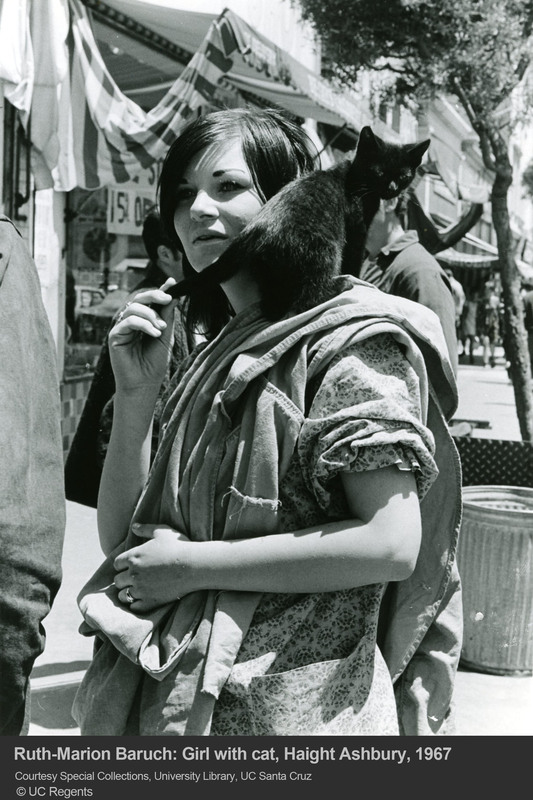 Baruch is also well known for her Haight-Ashbury photography series. 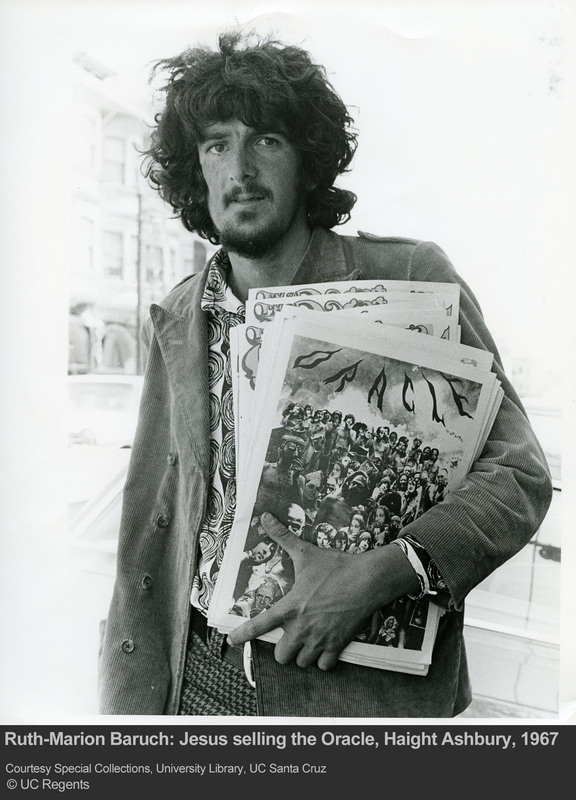 Jones is most known for his photography series Death of a Valley, which he collaborated on with Dorothea Lange. 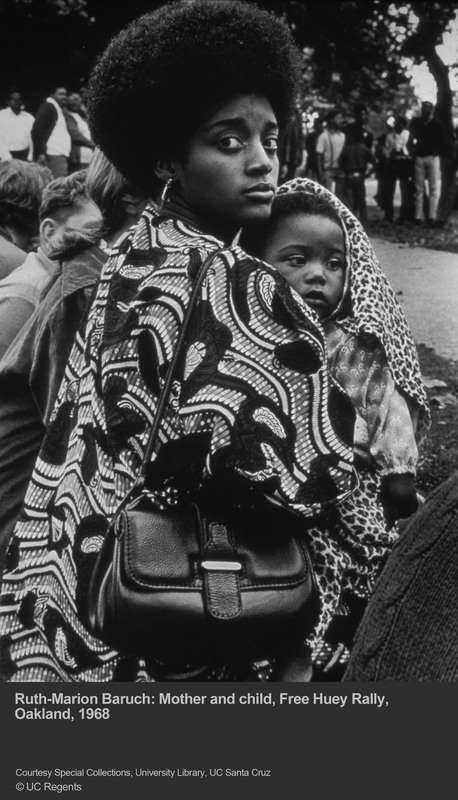 The collections of Baruch's and Jones's photographs and papers primarily consist of photographic prints and contact sheets, in addition to correspondence and papers related to projects and exhibitions.